Customized Epoxy Coated Glass Fiber Mesh，It is fiberglass leno fabric as the substrate, the anti-emulsion polymer coating after immersion. 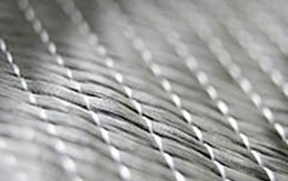 Fiberglass mesh has good alkali resistance, flexibility and strong tensile strength. 1.The size of good stability, stiffness, formation, not easy to shrink deformation, good positioning. 2.Good toughness, better impact resistance. 3.High strength, high modulus, light weight. 4.Fire protection,sound insulation, heat preservation, insulation. 5.Good chemical stability. 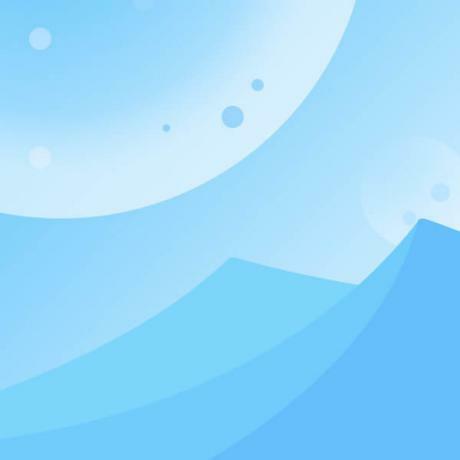 Anti-alkali, acid, water, resistant to cement erosion, and resistance to other chemical corrosion; and resin bond strong, soluble in styrene and so on. 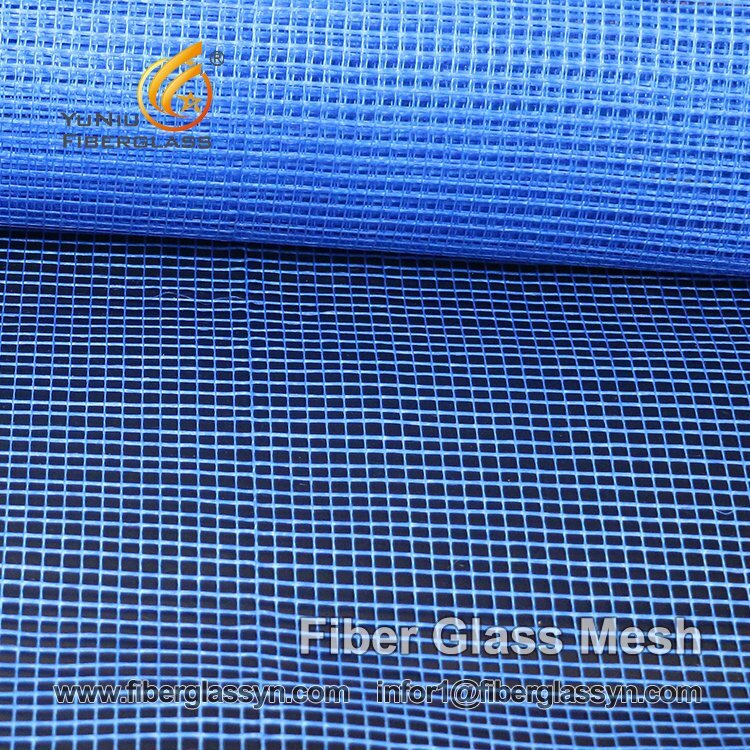 Fiberglass mesh should be stored in cool,dry and rain proof places.The best condition is with temperature 15-35℃,with a relative humidity between 30-70%.Please keep the prodctin its original packing before use. 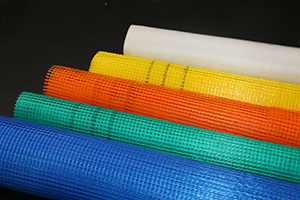 The main characteristics of fiberglass chopped strand mat ? Copyright 2018 Hebei Yuniu Fiberglass Manufacturing Co.,Ltd. All rights reserved.